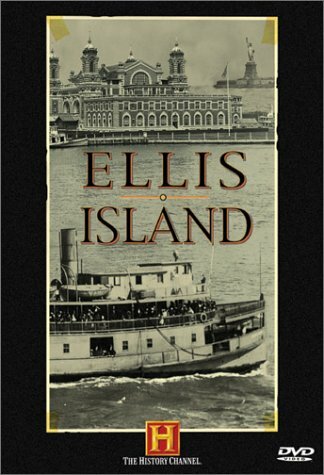 Ellis Island may have been closed for sixty years, but you can explore its lasting impact with books, videos, and hands-on activities. When Ellis Island opened on January 1, 1892, it marked the beginning of a new phase of U.S. immigration policy. More than twelve million immigrants came through Ellis Island between 1892 and 1954, many fleeing deteriorating economic conditions and increasing political instability in Europe. A healthy immigrant with her papers in order could make it through Ellis Is- land’s immigration processing and legally enter the United States in three to five hours. Though only two percent of immigrants were denied entry (usually because of contagious illnesses or low likelihood of finding employment), stories of families separated by the newly bureaucratic process are heart-wrenching. Ellis Island officially closed on November 12, 1954. 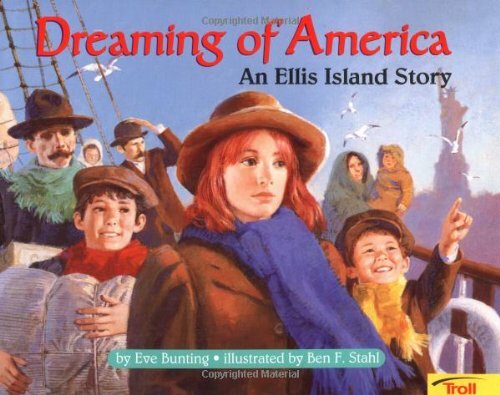 Dreaming of America: An Ellis Island Story makes a nice picture book introduction to the history of Ellis Island, relating the story of 15-year-old Annie Moore, the first person processed through the immigration center. 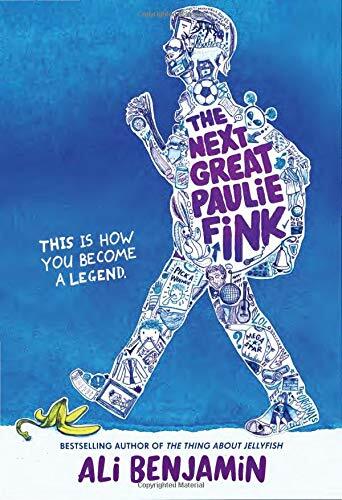 Letters from Rifka is the fictional account of a Russian girl who finally makes it to the United States, only to be held in the Ellis Island hospital. 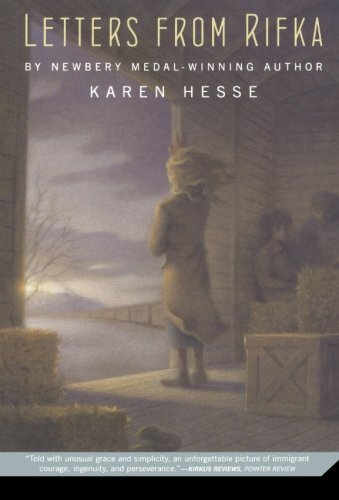 In The Orphan of Ellis Island, a modern-day foster kid finds himself transported to the past on a school field trip. 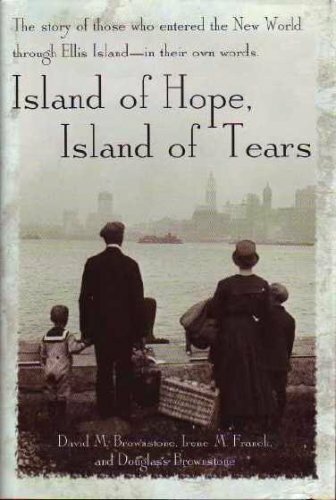 Island of Hope, Island of Tears: The Story of Those Who Entered the New World Through Ellis Island in Their Own Words is a good primary source read for older students. The History Channel documentary Ellis Island, narrated by Mandy Patinkin, relates the history of Ellis Island through the experiences of some of the immigrants who passed through its halls. 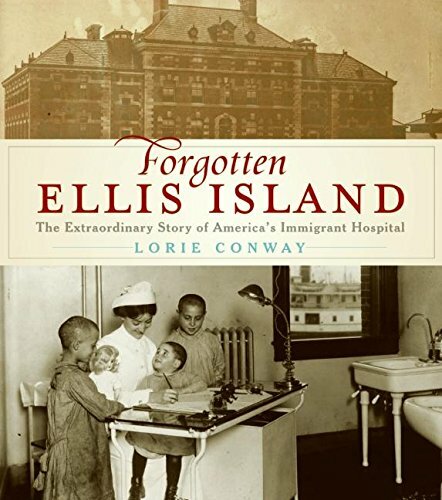 PBS’s Forgotten Ellis Island (2008) focuses on the center’s immigrant hospital, where contagious arrivals were detained for treatment. For older students, The Immigrant (2013) shows the darker side of the immigration process. Search for your own ancestors in the Ellis Island online passenger database. 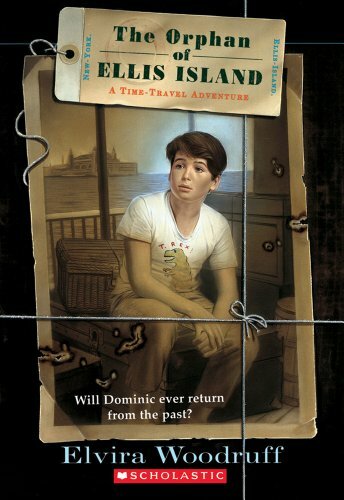 If you can’t get to New York City for an in-person field trip, take a virtual one instead with Scholastic’s interactive Ellis Island experience. 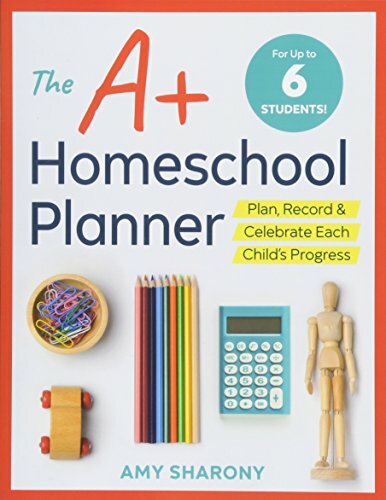 This was originally published in the Fall 2014 issue of home | school | life.